Whether or not you have a green thumb, tips for gardening made easier are always helpful. With the planting season here, you may be wondering if there is a better variety of cucumber, tomato, lettuce or even peas that works better in the Wasatch Front area. Or maybe you didn’t even realize that some varieties do better in different areas. Did you know there are five types of pumpkin and broccoli that do best? And what type of sweet corn likes this area? Thanks to a survey done last year, all this information has been put together for you! 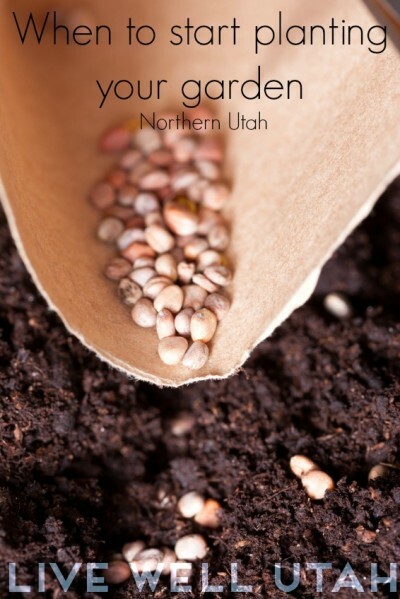 You can view and download the easy-to-read chart with all the varieties listed and even some information on seed suppliers. Haven’t planted yet? It’s not too late. Check out our “When to Plant” guide posted earlier this year. Be sure to pin it so you can reference it next year and be ahead of the game! Don’t live in Northern utah? 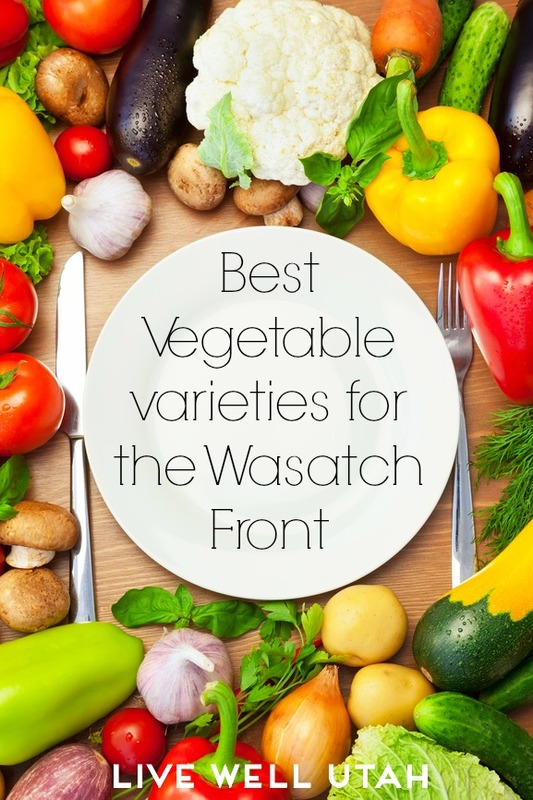 Check out Dixie Gardener for gardening information for the Southern part of Utah. We hope these resources make it easier to be successful with your garden this year!